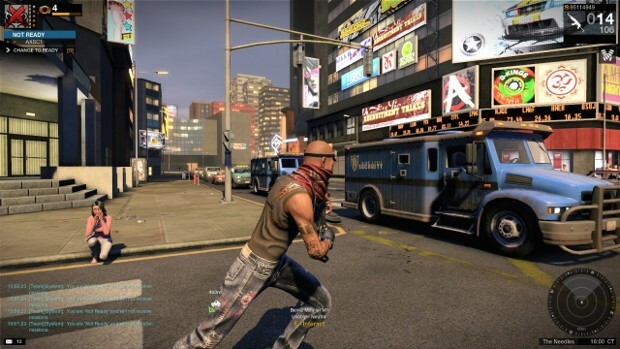 APB Reloaded players previously banned for cheating — or suspicion of cheating — may find themselves getting a second chance. Little Orbit CEO Matthew Scott addressed this topic in a post on the APB Reloaded blog where he was answering several player questions. Players wanted to know if cheat detection would be seeing any changes and if that meant that players who had been previously banned might get a reprieve. As it turns out, the answer to both questions is (somewhat) yes. In addition to previously existing cheat detection — which the developers plan to continue adjusting and improving — Battleye will be implemented as a client-side cheat solution. Players of Fortnite and PUBG will already be familiar with this program. The team is already working on implementing it and, reportedly, it will be included in the game’s next patch. As for unbanning people, Scott states that after some serious review of the previous cheat ban policy during which the team went through logs, talked to players, and tested the cheat detection, it has been decided that that a “significant portion of the player base” would be unbanned. The unbanning won’t be taking place until after Battleye is implemented. They also ask that no one contact customer support to ask to be unbanned. Those who are lucky enough to get a second chance will do so automatically. Those who don’t get unbanned… Well, they probably violated other rules or engaged in illegal activity like credit card fraud. As noted above, the full statement on this is available on the APB Reloaded blog, with the other parts of the Q&A. If you’re interested in what else will be happening in the game, head over and take a peek. When a handful of streamers promote cheating in a game the game is long gone, that has been APB for a very very long time. This new guy, Scott, seems to be the savior. G1 AND TIGGS(CM) F’dup and banned lots of innocent players because they called out the GMs abusing power or siding with certain players ! I hope Battleye will keep up with APB cheaters and hackers …. because APB is like most infested game i ever seen.